Only a few days after its world debut at the Detroit Auto Show, the 2020 Ford Explorer makes its first Canadian appearance at the Montreal Auto Show. Under the hood, things are, again, all new. The old naturally aspirated V6 is gone in favour of a turbocharged, 2.3-litre four-cylinder engine coupled to an all-new ten-speed automatic. There’s also a new, 3.0-litre turbocharged six cylinder. Replacing the old 3.5-litre engine, we expect this one to churn out around 365 horsepower and 380 lb.-ft. of torque, but nothing has yet been confirmed by Ford. The good news is the introduction of a hybrid variant, which will also power the upcoming Police Interceptor. A Ford Explorer ST is also in the works, with a promised 400 horsepower. But there are still no technical details about that one. We expect it to utilize a modified version of the 3.0-litre engine. 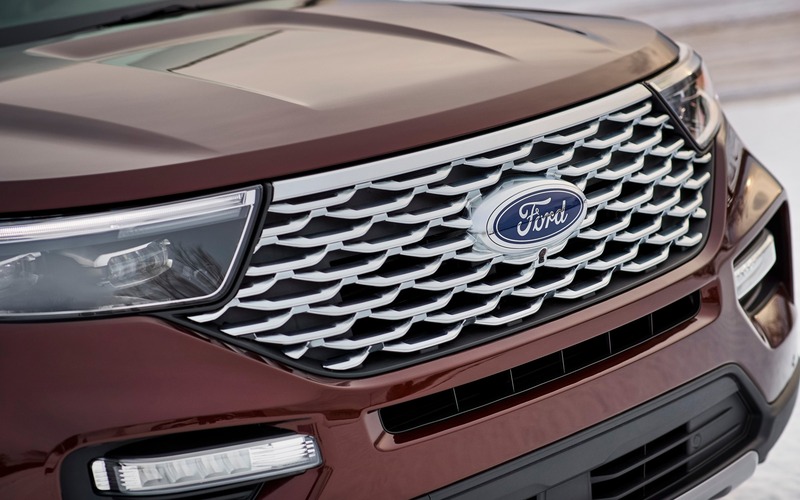 On top of a set of new engines, the 2020 Explorer will be lighter than its predecessor. It’ll come standard with the brand’s Co-Pilot 360 package of semi-autonomous safety technology, and will even come fitted with a 10.1-inch touchscreen, incorporating the latest version of Ford’s SYNC infotainment system. Ford also speaks of an advanced adaptive cruise control system capable of identifying road signs. The vehicle will even park itself at the simple touch of a button, Ford says. And if you’re a music aficionado, the truck will come with a 14-speaker sound system good for 980 watts! 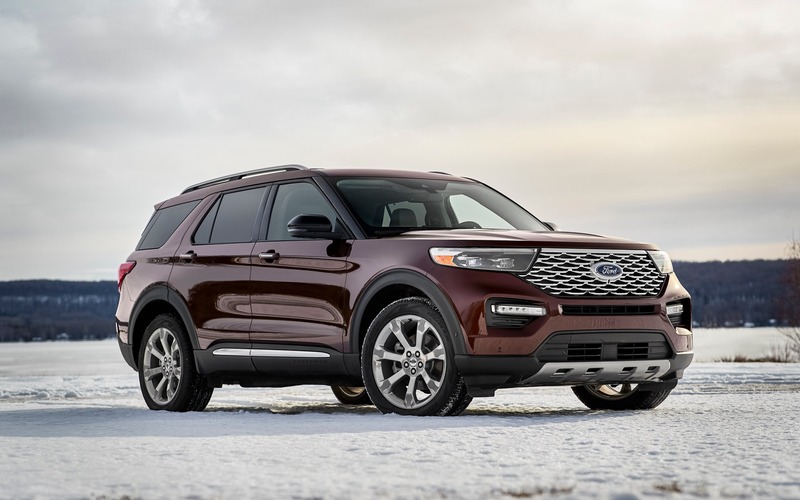 Built in the United States, the 2020 Ford Explorer should hit Canadian showrooms sometime next fall.